Philadelphia, Pennsylvania leash laws are very specific, and are designed to protect the public from roaming dogs. However, a large number of pet owners are either not aware of the dog leash laws or choose to ignore them, causing numerous incidents every year. According to §10-104, which covers all animals running at large and vicious animals, all domesticated animals, aside from cats, must be restrained. The statute goes so far as to say that animals may only roam freely on the owner’s property. Outside of the owner’s property, even on someone else’s private property, the local leash laws apply. The leash law for dogs specifically states that the leash cannot be any longer than six feet, including the hand grip. It further stipulates that only a person who is capable of controlling the animal may be permitted to have it off the owner’s property. Generally speaking, animal control does not get involved when an animal is in its owner’s possession. However, dogs at large can be reported to ACCT Philly, and the agency will make an effort to collect them. Leash law fines may also be given by local law enforcement. In Philadelphia, leash law fines were last reported to be $25, a far cry from LA’s $100 fine per incident. However, news reports have routinely covered the specific issues the city faces in terms of enforcing the penalties. Unfortunately, officers and park rangers are in short supply, and following up on roaming dogs and those who violate leash laws tends to be at the bottom of their priority list. 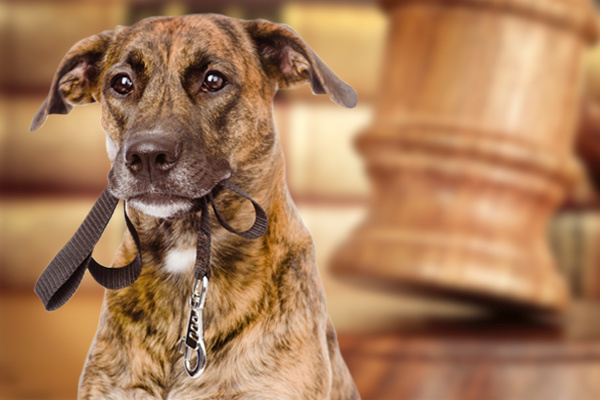 Moreover, officers cannot issue a citation if the animal’s owner refuses to provide identification, which means that many people who have a leash law violation go without so much as a minor fine. 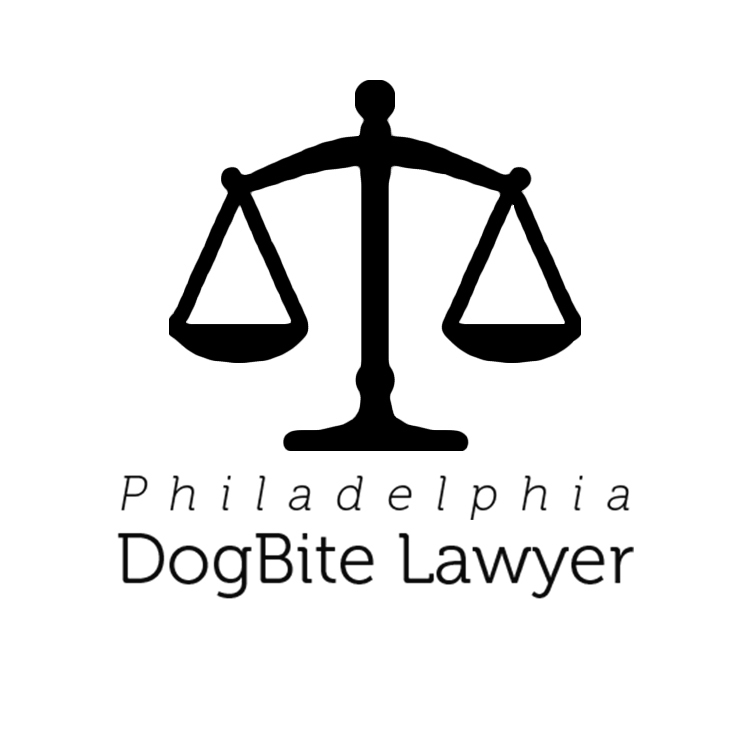 In Philadelphia, dog owners are held responsible for their animals, regardless of where the incident happened or whether the animal was restrained or not. If a person has only minor injuries after an attack, the individual will almost certainly receive coverage for medical bills. When the injuries are severe, or if the dog has a history of aggression, and the attack was not provoked, the victim may be entitled to compensation for a wide array of losses and damages. If you or your child was injured by a dog, regardless of whether it was at large or not, a court may award you the funds you need to pay off the bills that have accrued as a result. 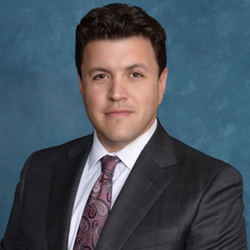 To find out what your situation may entitle you to receive, review the attorneys profiled on this site and schedule your free case evaluations today.